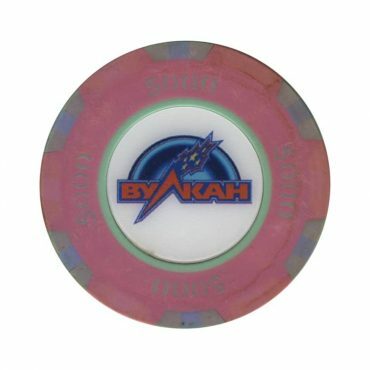 This chip is from Vulkan casino in Saint Petersburg, Russia. 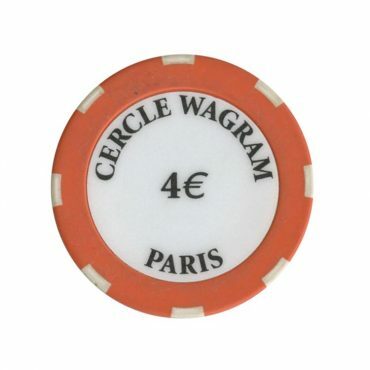 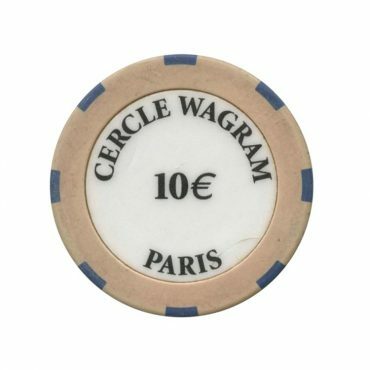 This chip is from Wagram casino (cercle) in Paris, France. 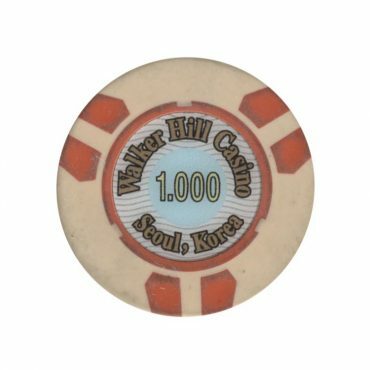 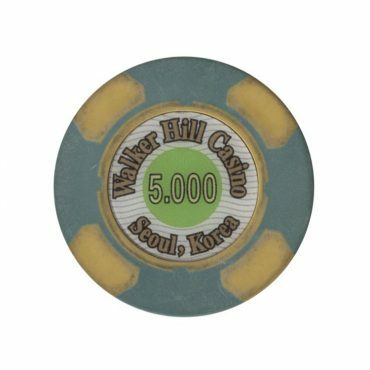 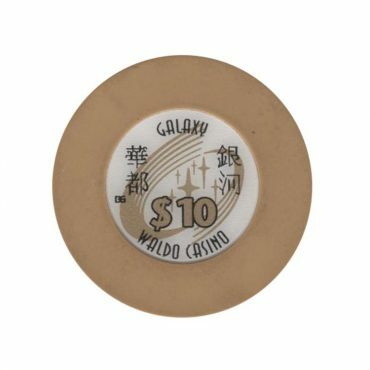 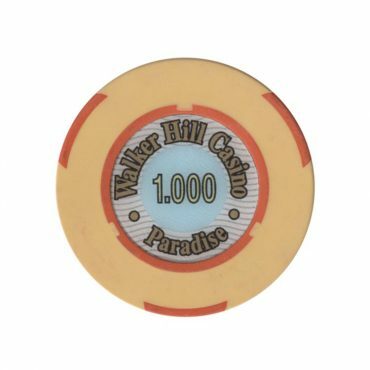 This chip is from Waldo Casino in Macau. 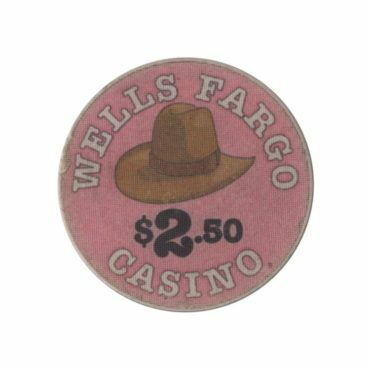 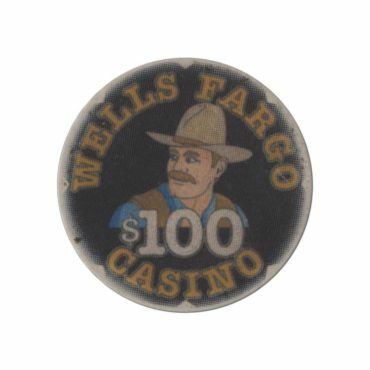 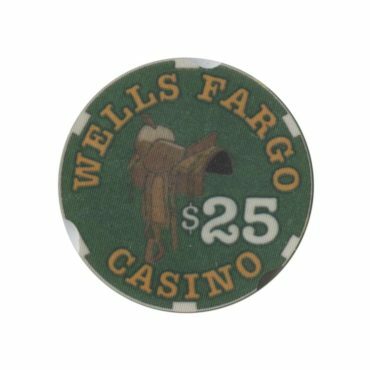 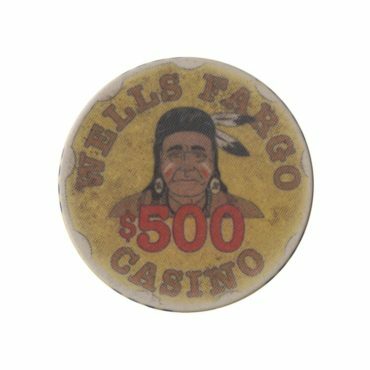 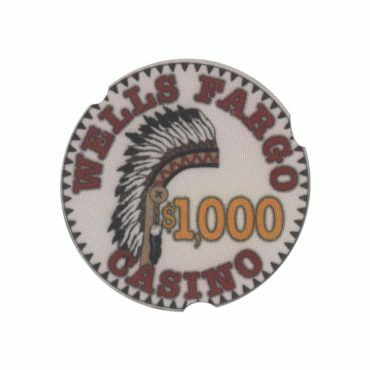 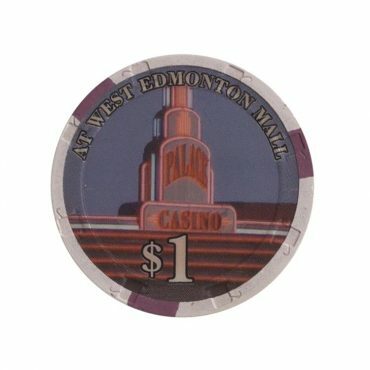 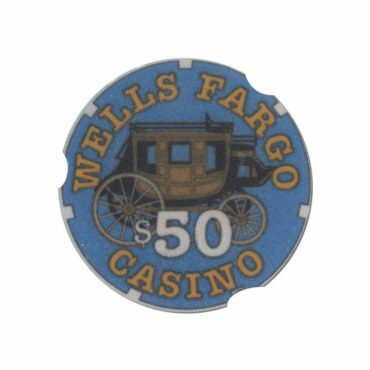 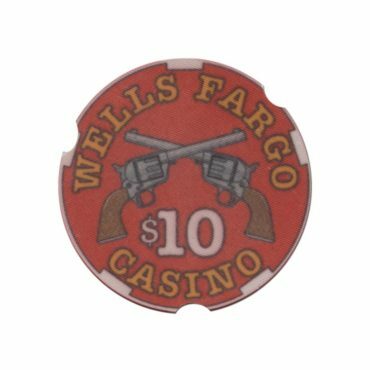 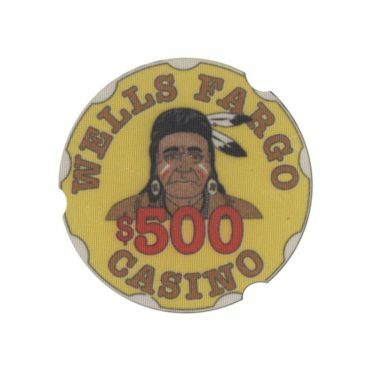 This chip is from West Mall casino in Edmonton city, AB, Canada.